This is by far my link ups! 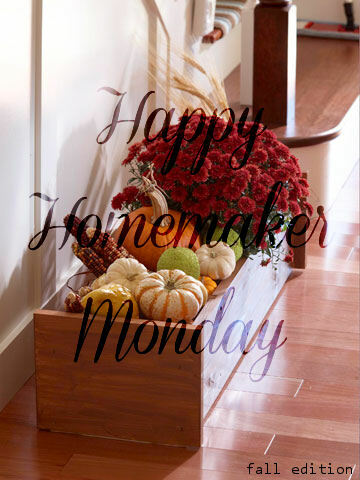 I hope you will link up in and join over at the Happy Homemaker! 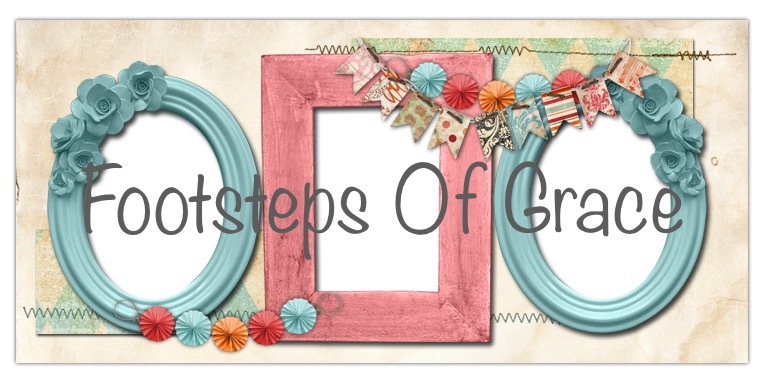 Her blog is a blessing to read and be apart of ! Praying for each of you this week, I hope you have a blessed week ! A cup of french vanilla coffee with pumpkin spice creamer and probably a protein shake. I don't have a good appetite at the moment. I am listening to Sunday Mornings service I missed. It need to be deep cleaned and disinfected, I have had the crud and well not much has been done. It is finally going to feel like fall this week and not August! I am so excited about this. Its gonna be in the 60's and 70's. I really hope to start making some Christmas ornaments. Getting up before anyone else spending time with God and enjoying coffee in the quiet. your time on frogs lol! Praying For ~~~ Our Country, my daughter has a big test this week, for our ministry, for a friend and her family, and for my health. Enjoy reading your post Mrs. Shellie. Praying for you to get better soon. I too am excited about the weather being so much more like fall this week. Blessing friend!! Thank you so much my sweet friend! Hope you have a blessed week ! Hope you are feeling better by now, it's the season for the crud. I was just researching whether mine was that or allergies. What kind of Christmas ornaments do you plan to make? Sounds like a fun project. Hope you are having a wonderful week! Ohh my praying you are feeling better! Mine had turned into bronchitis.... SO I have few more meds to add to the pile lol. My family is huge Disney fans! After my thoracotmy I had too spend most if my time in a apartment attached to our home. It is all one big open space and easier for me to shower in. We have turned this area into our family area. My kids helped come up up with a Disney theme theme for this area! So I would like to make some Disney inspired ornaments. Praying for you hope you have have an amazing week as well! Hello shellie, I hope you are feeling better. Your Christmas Ornaments sound fun. Happy Monday! Hello my sweet friend! I am still a up and down roller coaster with my health! I know Gods got it and the answers!Thank you for checking on me! hope your well! Our ornaments turned out great!